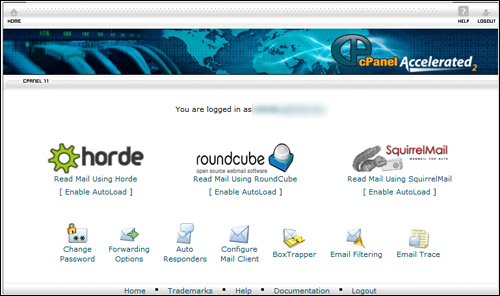 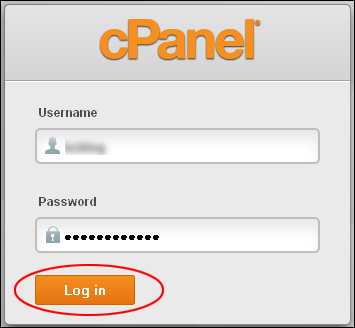 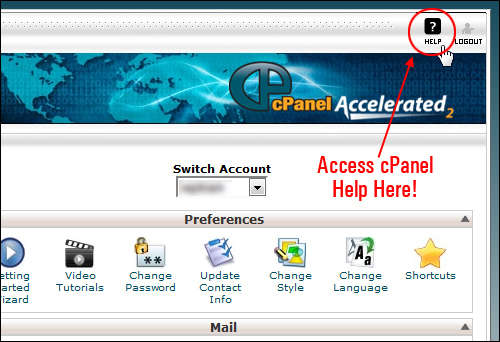 This tutorial provides an overview of the benefits of using cPanel to manage your WordPress web hosting. 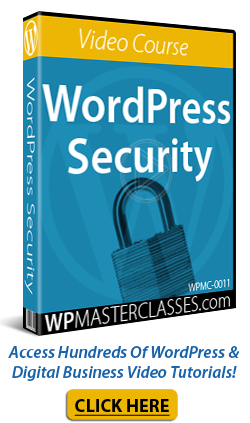 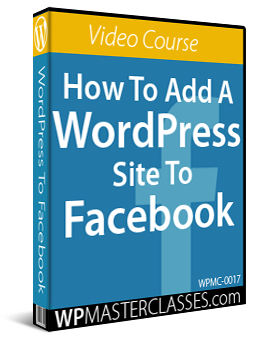 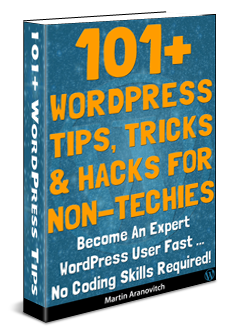 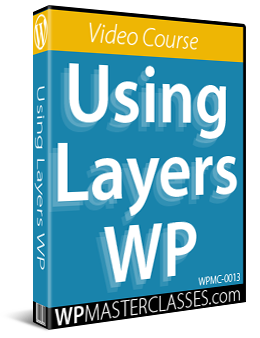 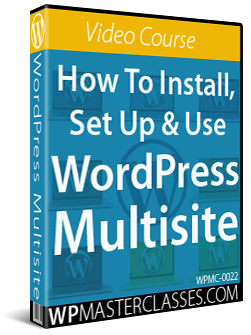 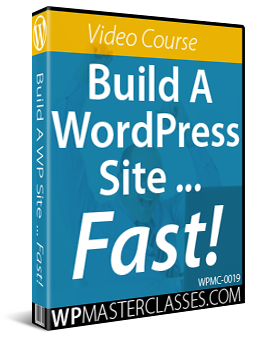 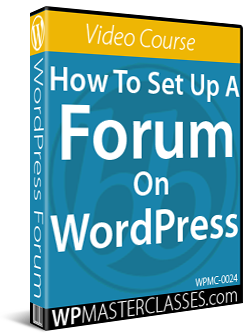 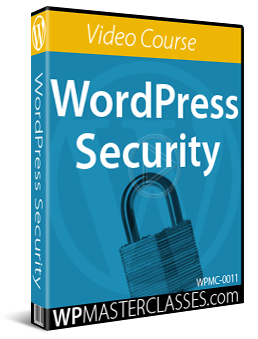 This tutorial is part of our WordPress installation and WordPress configuration step-by-step training module, where we show you how to install and configure a WordPress site or blog on your own domain with no coding skills required. 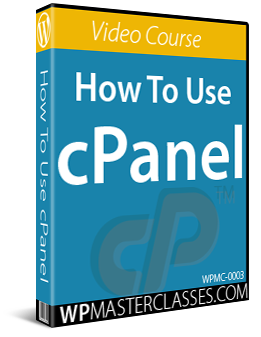 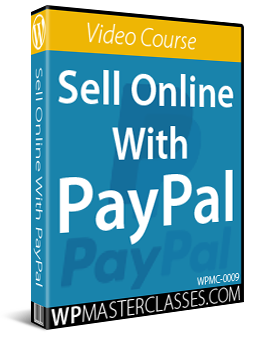 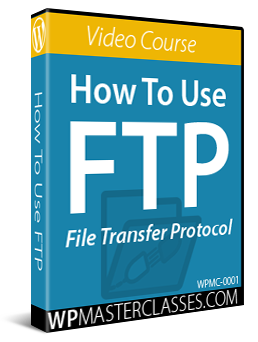 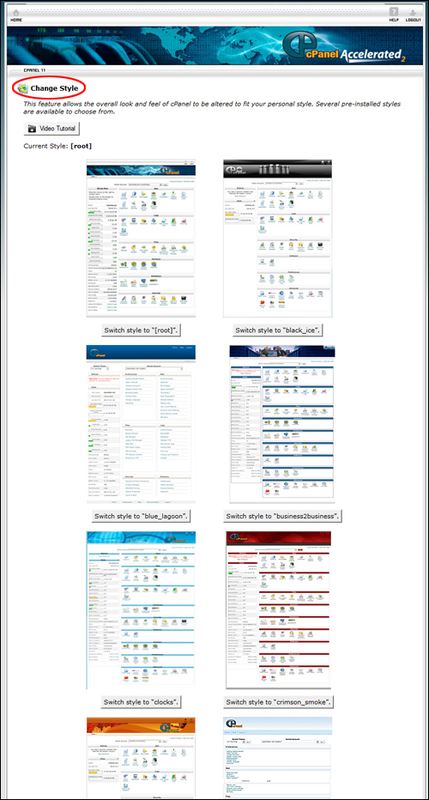 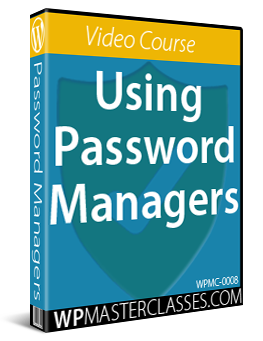 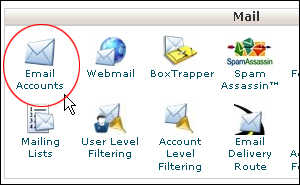 Originally published as Using cPanel To Manage Your WordPress Hosting.